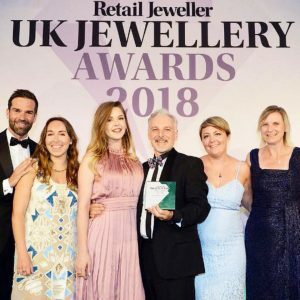 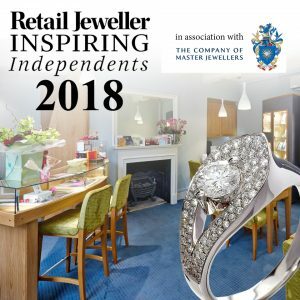 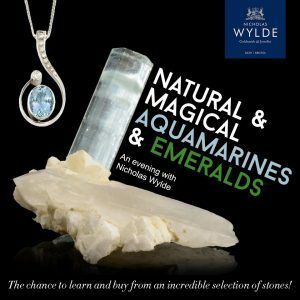 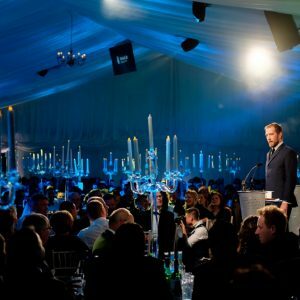 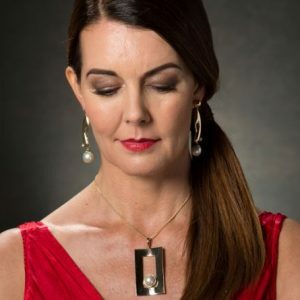 7:00 pm - 11:30 pm Nicholas Wylde Shortlisted for Top 100 Jewellers Award. 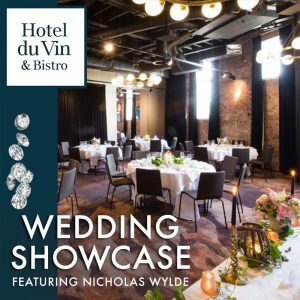 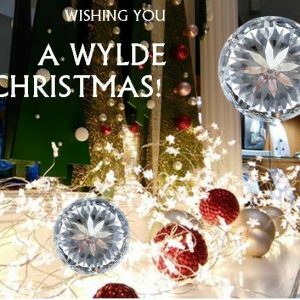 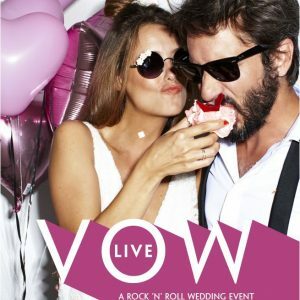 10:00 am - 5:00 pm Join us for a Wylde Christmas in Bristol! 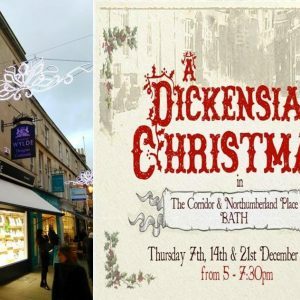 All Day Join us for a Wylde Christmas in Bath!